It is 1501, and Eva is making the greatest trip of her life – from Spain to London as lady-in-waiting to the future Queen of England. “I’m sure Mama would be impressed by the great procession in which we have slowly made our way from the West Country to London. 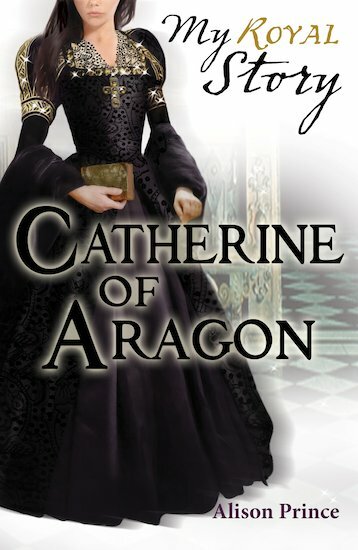 Horses and carriages, soldiers, courtiers, ladies, jesters – and Catherine herself, Catherine of Aragon on her way to wed Prince Arthur, eldest son of the King of England.” But Prince Arthur does not have long to live. What will happen to Catherine, his new wife, then? A thrilling story-diary set among the pomp, plots and political wrangling of the Tudor court.